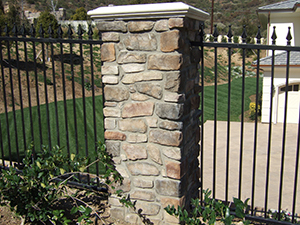 Pilasters are an ordinarily upright acritical column that is often used outdoors to add vertical separation between two areas. 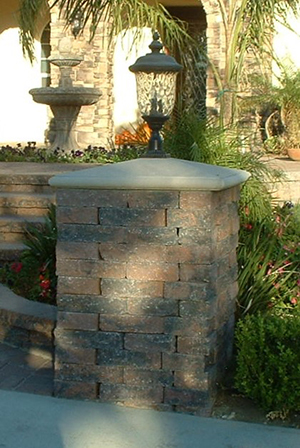 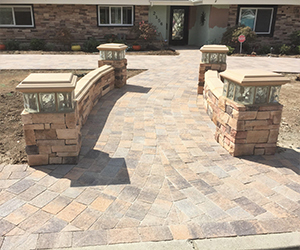 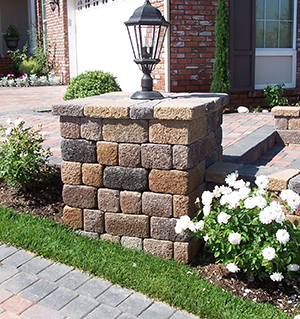 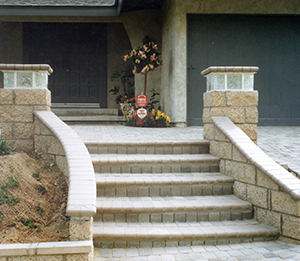 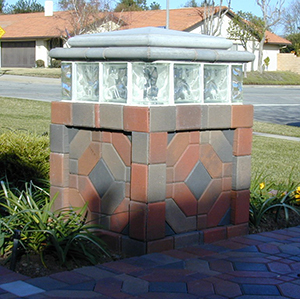 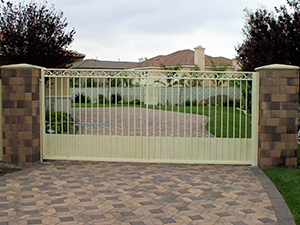 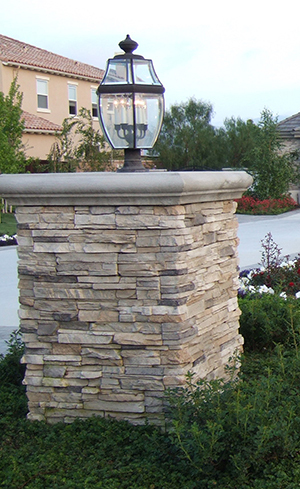 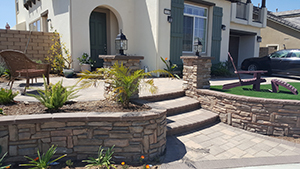 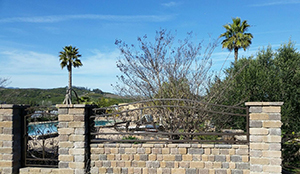 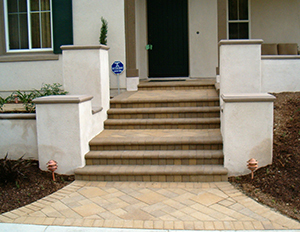 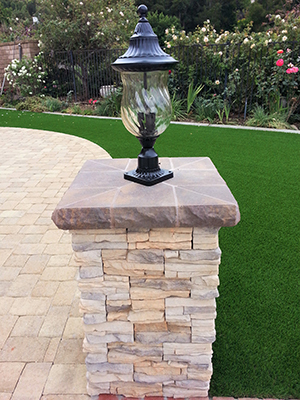 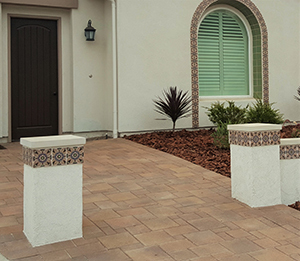 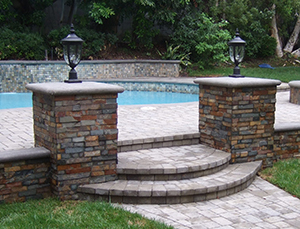 Used in retaining walls, steps, pool decks and patios, pilasters add an alluring elegance to any outdoor space. 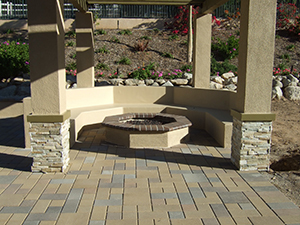 Call Genesis Today and get your free estimate.